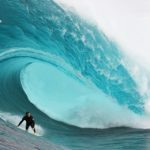 Pictured: Newly crown Big Wave Tour Champion Grant Baker (ZAF) is nominated for the prestigious Ride of the Year along with two Biggest Paddle Award waves. 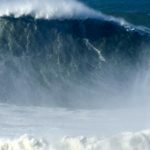 Caption: Carlos Burle (BRA) (L) and Justine Dupont (FRA) (R) are two of the surfers nominated for XXL Biggest Wave of the Year. 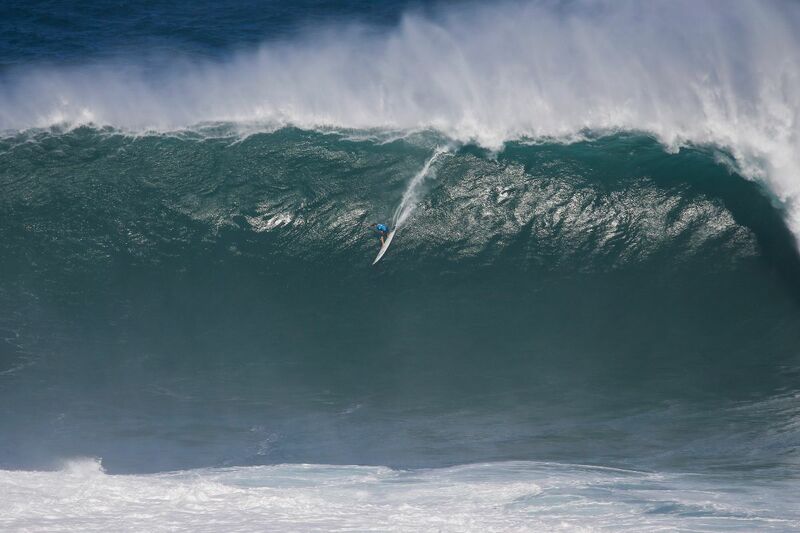 Caption: Former WSL Champions Billy Kemper (HAW) and Paige Alms (HAW) are both nominated for Biggest Paddle Awards.